Family Fun Time The holiday season to us is a time to celebrate and spend time with family and friends. Don’t get lost in the hustle and bustle this year – take time out of a hectic holiday schedule to relax and make some long lasting memories. 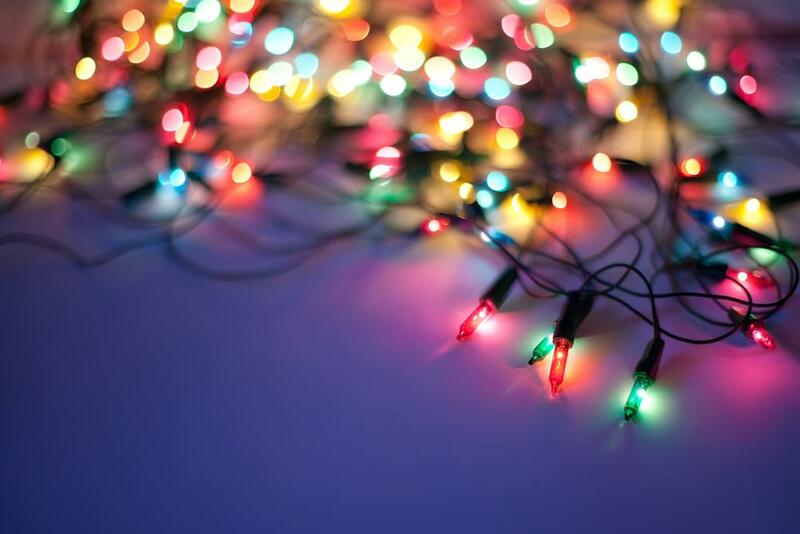 There are a variety of special holiday activities scheduled this season, along with many year round favourites. Christmas Traditions –There are many unique events and activities in Vernon that have become holiday traditions for many locals and visitors – maybe you’ll start a new tradition this year when you try something new. 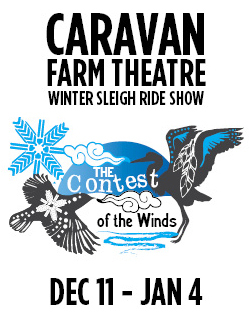 If you’re looking for a holiday event this year that effortlessly captures the holiday spirit – then look no further than the Caravan Farm Theatre. Dress warmly, huddle up with a warm beverage, and watch a performance production like no other. You’ll be pulled from scene to scene in a horse drawn sleigh through the wintry landscape in this outdoor caravan theatre. Magical, entertaining and an experience to create treasured memories with friends and family – this is a holiday tradition for many! Get Active Sometimes it’s hard to fit recreation into a busy holiday schedule. And sometimes it’s hard to head outdoors when it’s snowy and cold – but there’s something special about taking part in recreational activities as a group. Bring the kids to the Vernon Recreation Centre to splish splash in the pool or warm up in the hot tub, Santa Swim takes place December 20th. 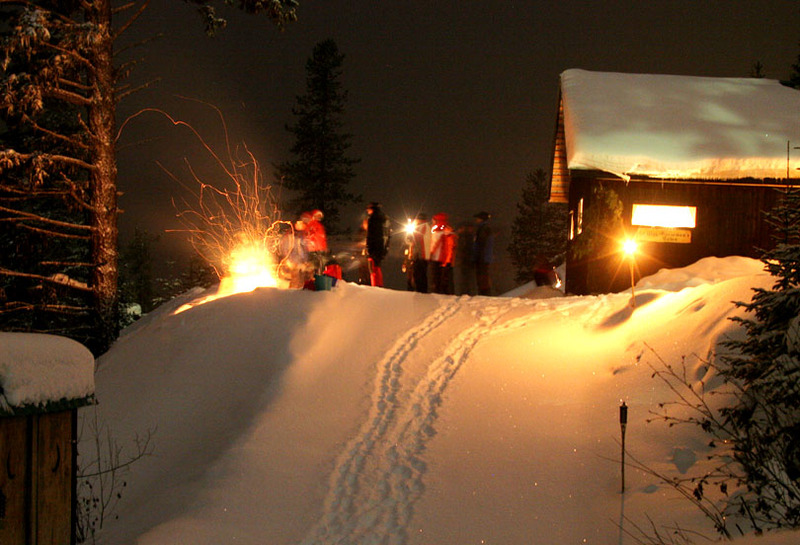 Head out on a snowy, starlit evening for a night ski or snowshoe on an illuminated trail. The quiet and calm of the evening, with the lights keeping darkness at bay, make for the perfect setting for conversation as you make your way through the trees. Both Sovereign Lake and Silver Star light up select trails or runs during the season and this can be an affordable option for those visiting or testing out a new winter activity. Santa’s making an appearance up at Silver Star as well. Ski or Snowboard with old friends. On Christmas Day, after a morning of stockings and gifts head out for some fresh powder on the hill. Lace up your skates and take part in a game of shinny on the ice, practice your arabesques or just try to stay upright as you skate along. With three rinks open during the winter for public skating, there’s plenty of opportunity to take to the ice. Indoor skates at Kal Tire Place and outdoor skates at the Centennial Outdoor Rink or Brewers Pond at Silver Star. Skate with Santa for free at Kal Tire Place on December 21nd before he begins his round-the-world trip on Christmas Eve! Looking for a romantic evening during the holidays with your special someone? How does a horse-drawn sleigh ride under the stars to the rustic Wild Horseman’s Cabin for a buffet dinner sound? Take sleigh ride from the Silver Star Village out to the cabin and back. This package is offered through Silver Star mountain Resort. The evening combines the magic of snow covered trees and a secluded cabin rendezvous – perfect for couples, families, groups and friends. 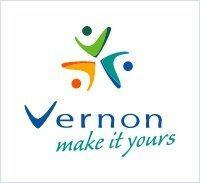 For more things to do and upcoming events – be sure to visit www.tourismvernon.com! Here you can find our events calendar, attractions, dining, specials and more!